Issy Wyner was born at Paddington, Sydney, in 1916 and grew up in the Rozelle-Balmain area. The interview with him was recorded for his recollections of life in Sydney during the 1930s Depression, as part of the Museum’s preparation for the exhibition ‘Scarred and Strengthened’ in 2007. 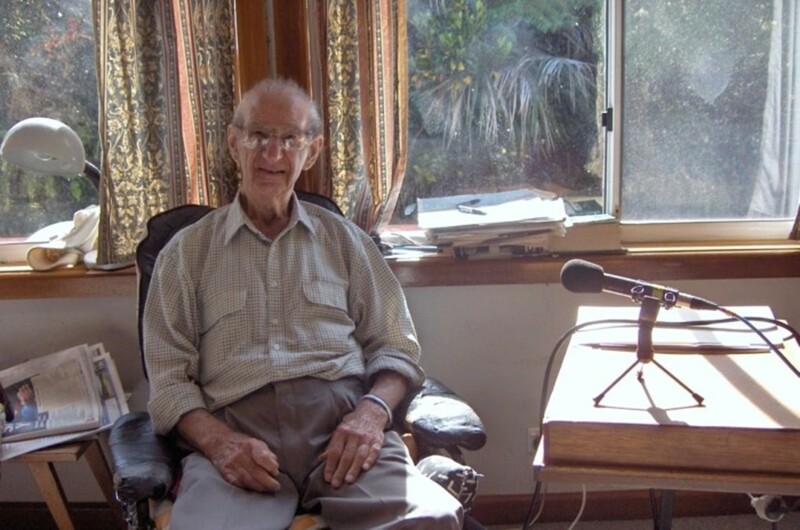 In this edited excerpt from an oral history interview, Mr Wyner recalls the evictions that took place during the Depression, the neighbourliness that helped families cope and the local responses to him as a Jew. Issy Wyner was recorded for the Oral History Program by Barry York in 2007. The full interview is not currently available online but is available upon request at the Museum of Australian Democracy. Please contact the museum prior to your visit and quote the reference number OHI 136. Issy Wyner recalls life in Sydney during the 1930s Depression.